Want a giant poster of yourself/friends in a mall in town? 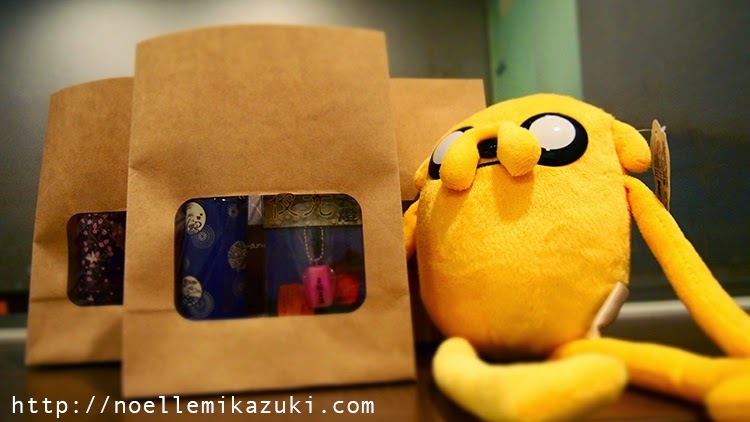 Want a gift hand picked by me from Taiwan? J u s t f o l l o w 3 s i m p l e s t e p s ! If you don't know how to, I've specially done up a video for you guys to reference to! Instagram is a free app you can download on your iPhone/Andriod! 3. 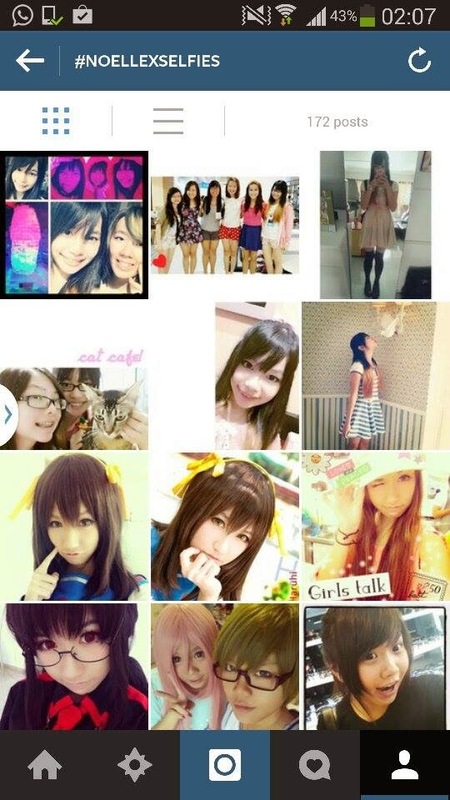 Hashtag (#) and Upload! SO......Show me your Selfie NOW!! Even Sulley wants to be part of this! 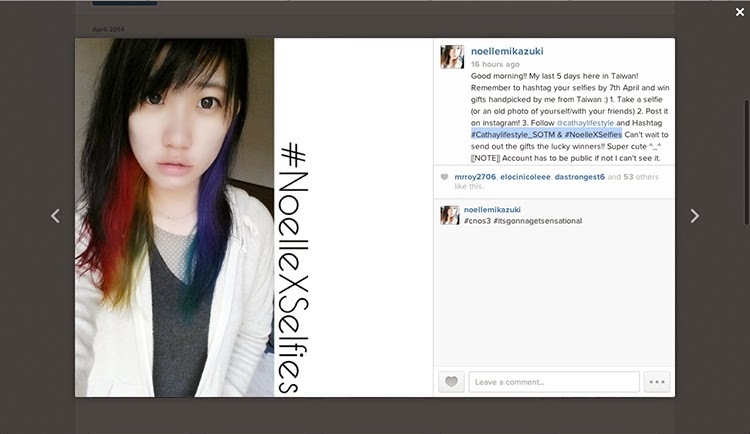 Looking forward to seeing you guys spammed all over #noelleXselfies page!